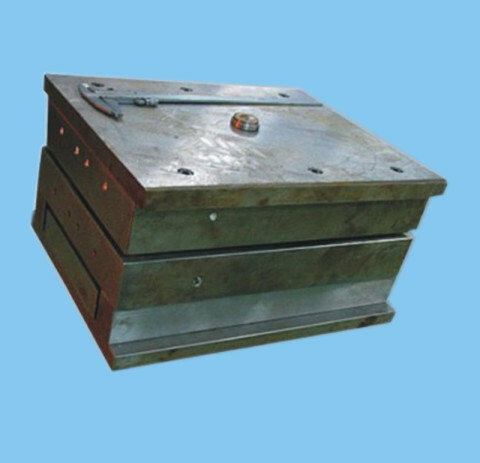 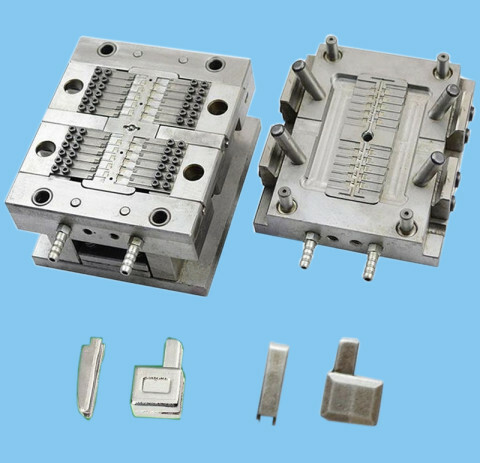 Zipper pin box die casting mold is fixed to die casting machine(hot chamber).Adopt imported Japan mold material. 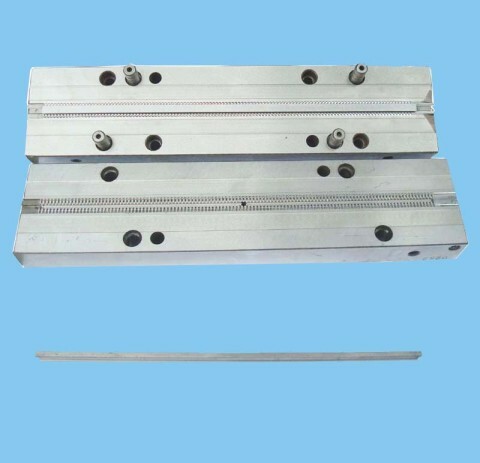 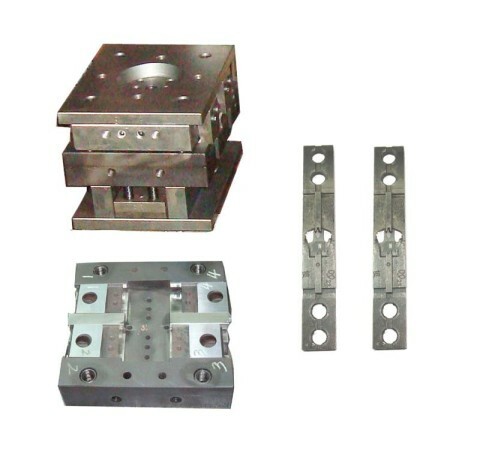 Plastic Zipper Long Chain Injection Mold adopts high quality material to make high quality mold. 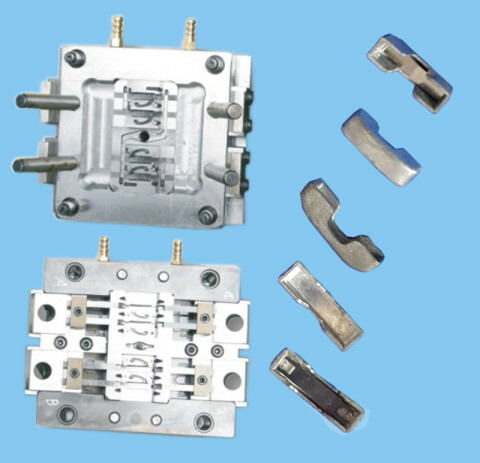 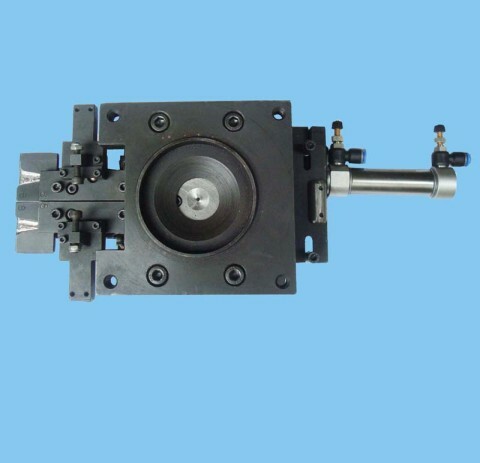 Auto Open-end Plastic Zipper Injection Mold adopts high quality material to keep high quality mold.